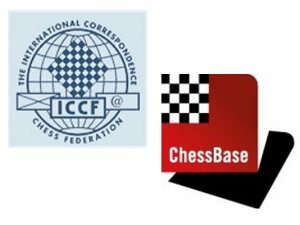 6/26/2018 – Does correspondence chess have any meaning in 2018, when chess engines definitely overcame the best humans already back in about 2005? 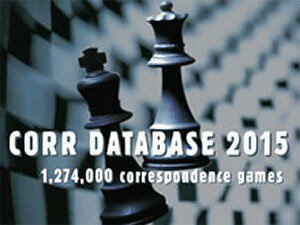 Is it useful for a chess player to study a database of correspondence chess games? Or to use it as a reference? Discover more in an interview with Wolff Morrow, one of the top ten correspondence chess players in the USA! 1/28/2018 – John turns his instructive gave to his own games this week, with two wins for Black, one for John and one for his opponent. Fancy Jon taking a look at your games? Send them in! If you appear in the Agony column, not only will you get free detailed commentary of your games by one of chess’s great authors and instructors, and former world no. 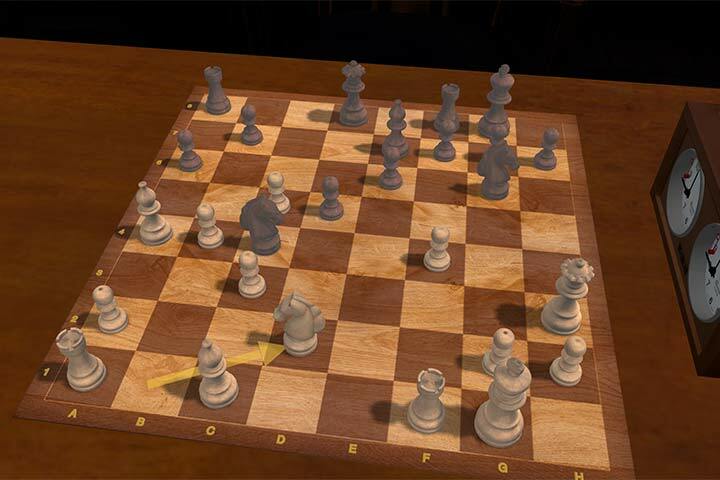 4 player, but you also win a free three-month ChessBase Premium Account! 1/14/2018 – A reader from Sweden gets a second crack at Jon who looks at two wild gambit games. Fancy Jon taking a look at your games? Send them in! If you appear in the Agony column, not only will you get free detailed commentary of your games by one of chess’s great authors and instructors, and former world no. 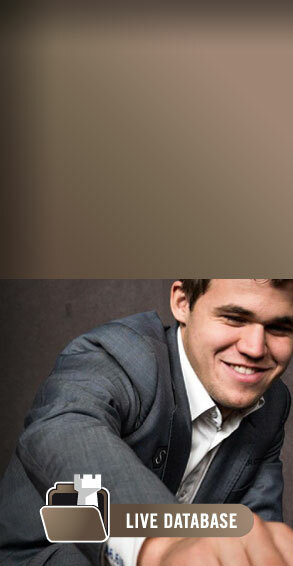 4 player, but you also win a free three-month ChessBase Premium Account! 12/31/2017 – A Happy New year to readers as we embark on the final Agony column of this year with two fascinating games by Murray Campbell. Fancy Jon taking a look at your games? Send them in! If you appear in the Agony column, not only will you get free detailed commentary of your games by one of chess’s great authors and instructors, and former world no. 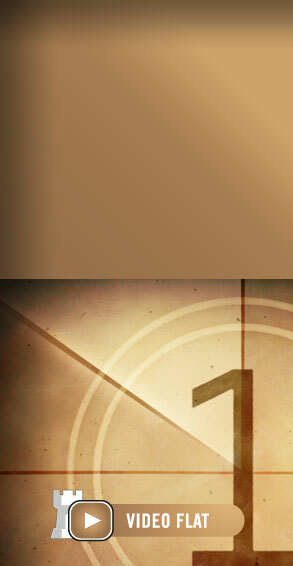 4 player, but you also win a free three-month ChessBase Premium Account! 12/17/2017 – Morgon from Canada plays well positionally...before it all goes pear shaped. JS has the blow-by-blow. Fancy Jon taking a look at your games? Send them in! If you appear in the Agony column, not only will you get free detailed commentary of your games by one of chess’s great authors and instructors, and former world no. 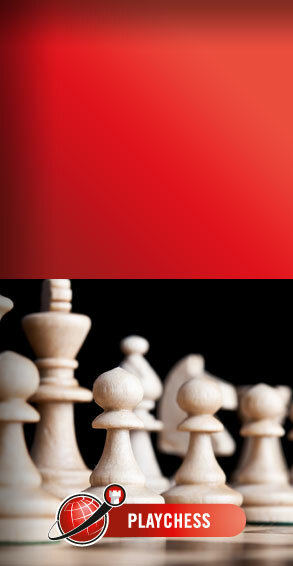 4 player, but you also win a free three-month ChessBase Premium Account! 11/26/2017 – Trefor relates a heart-felt love for our game, and does Jon a small Caïssaic mitzvah to boot! Fancy Jon taking a look at your games? Send them in! If you appear in the Agony column, not only will you get free detailed commentary of your games by one of chess’s great authors and instructors, and former world no. 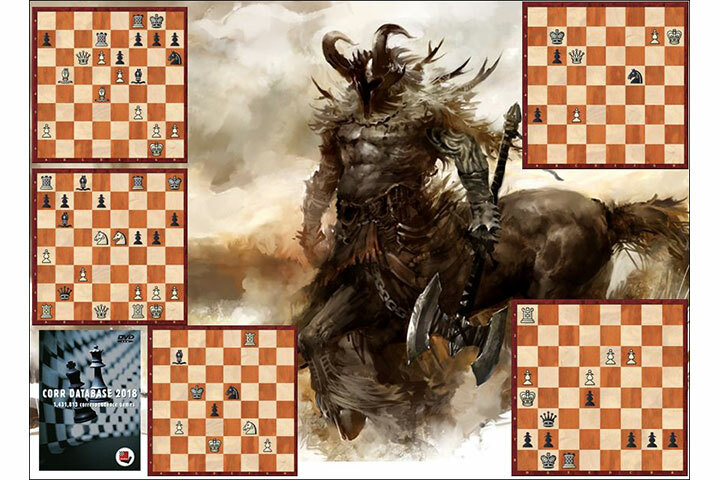 4 player, but you also win a free three-month ChessBase Premium Account! 10/5/2017 – Correspondence chess is a special form of "decelerated" chess. Alekhine, Keres, Euwe and many other top players liked to play correspondence chess and honed their skills with it. 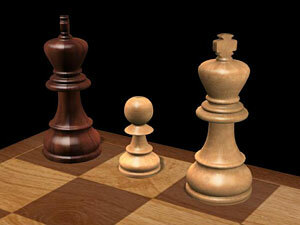 But, a lot of players disregard or ignore the pleasures and discoveries others find correspondence chess has to offer. 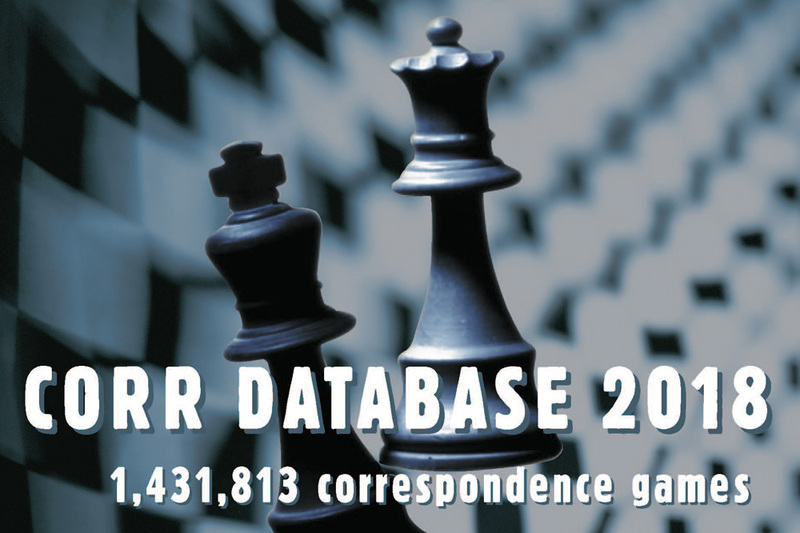 The new "Corr Database 2018" is the biggest collection of correspondence games around, and a treasure trove of fantastic games and surprising opening ideas. 3/18/2016 – The increasing strength of computer engines is a challenge for correspondence chess. 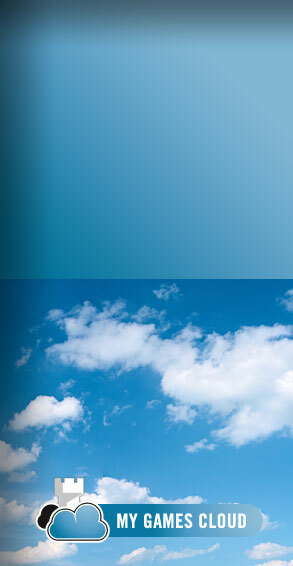 And challenges can provoke productive and creative responses. 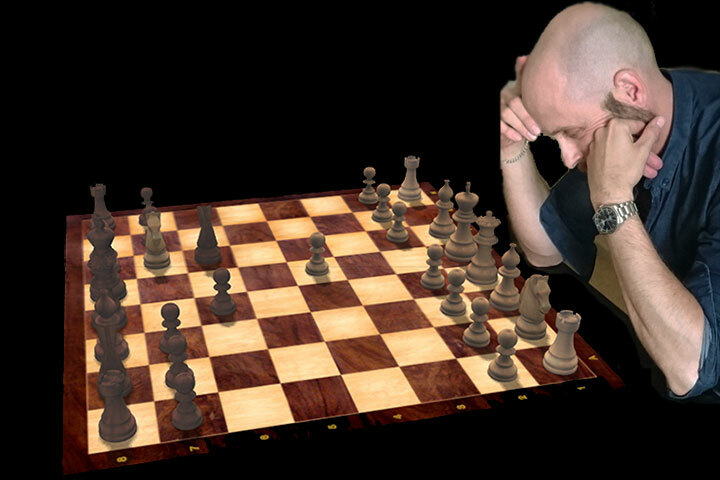 Arno Nickel, chess book editor and International Grandmaster of Correspondence Chess, has a lot of ideas to react to the challenging computers. 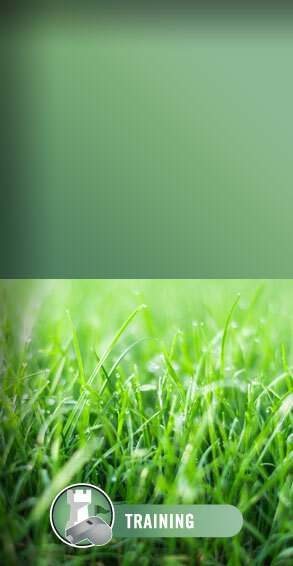 He wants to introduce elements of classical chess into correspondence chess. 3/1/2016 – In the second part of his interview with ChessBase, Leonardo Ljubicic, winner of the 28th World Championship in Correspondence Chess, speaks about time-trouble in correspondence chess, strong grandmasters in over-the-board chess who also excel in correspondence chess, the importance of opening preparation, and his chances against Magnus Carlsen in a correspondence match. 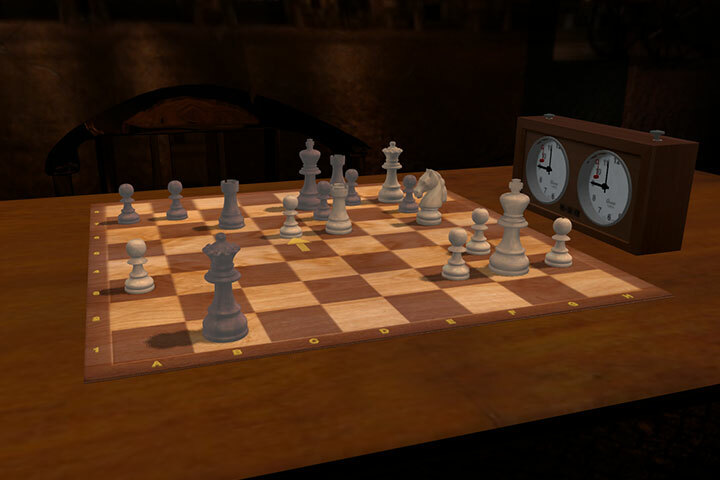 2/29/2016 – Correspondence chess is a challenge and offers the chance to explore chess in real depth. And modern correspondence chess is not a battle between engines but a battle in which humans use modern engines to play strong and correct chess. If you like to analyse deeply and if you like to search for the truth, then it might be time to try correspondence chess. 2/21/2016 – Leonardo Ljubicic is the 28th World Champion in Correspondence Chess. In an extensive interview he talks about his way to the title and reveals how he prepares for his games. He talks about his openings and what is important to play successful correspondence chess and explains how humans use engines to play better than engines - an art and a science. 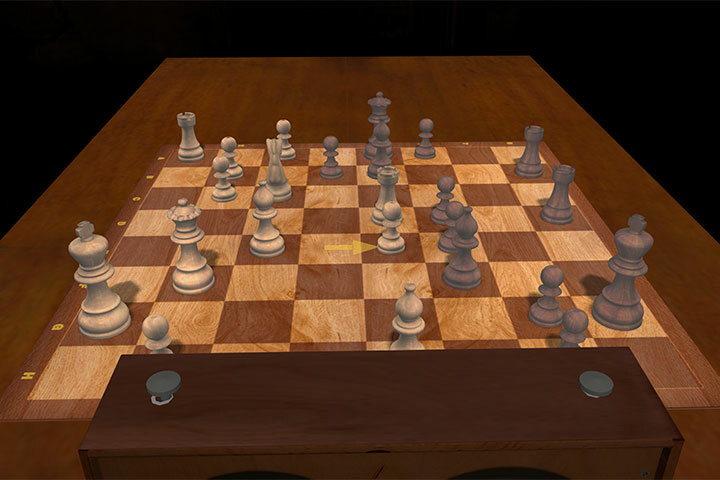 2/18/2016 – Despite computers, engines, databases and critical voices - correspondence chess is very much alive. Of course computers have changed correspondence chess but to play it with success handling engines well is not enough. Leonardo Ljubicic knows what modern correspondence chess is about. 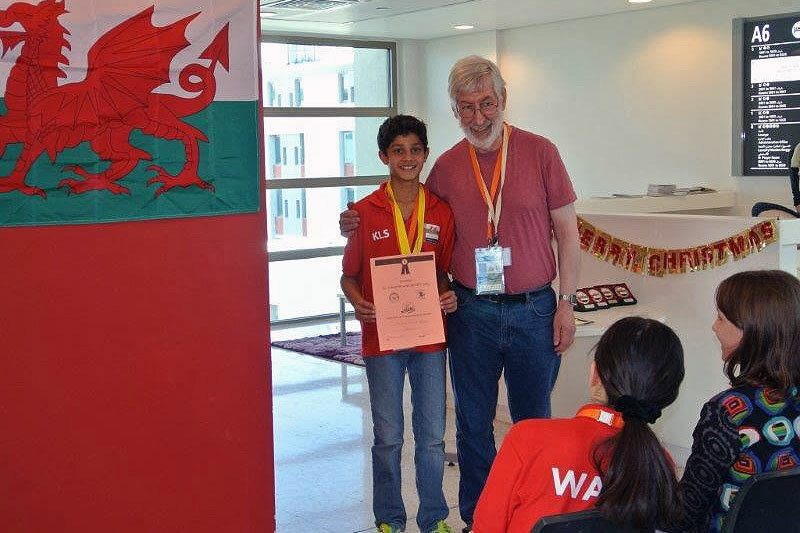 He just won the 28th Correspondence World Championship with 10.0/16. How many points should you get for a draw? 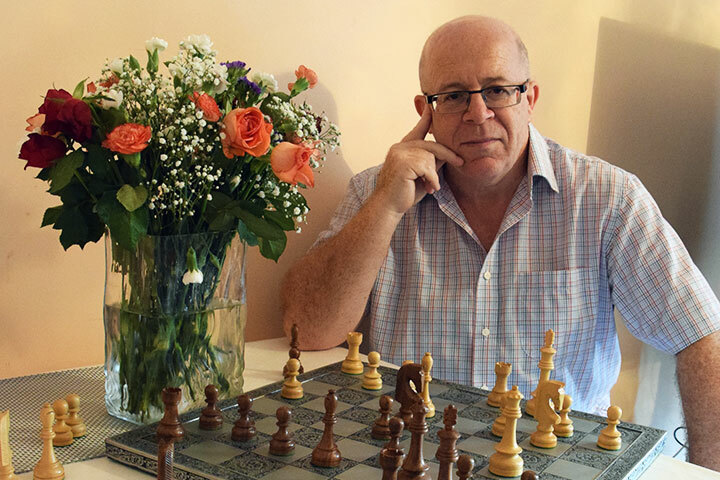 8/20/2015 – Arno Nickel is chess fan and a GM of correspondence chess. 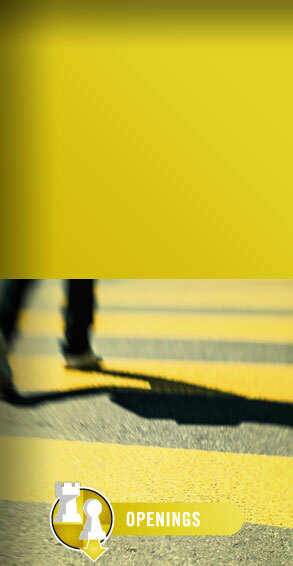 But he is worried about the future of correspondence chess. 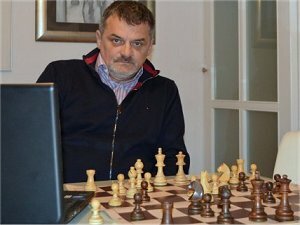 In June he published an Open Letter, in which he proposed to change the scoring system to address the problem of the high number of draws in correspondence chess. 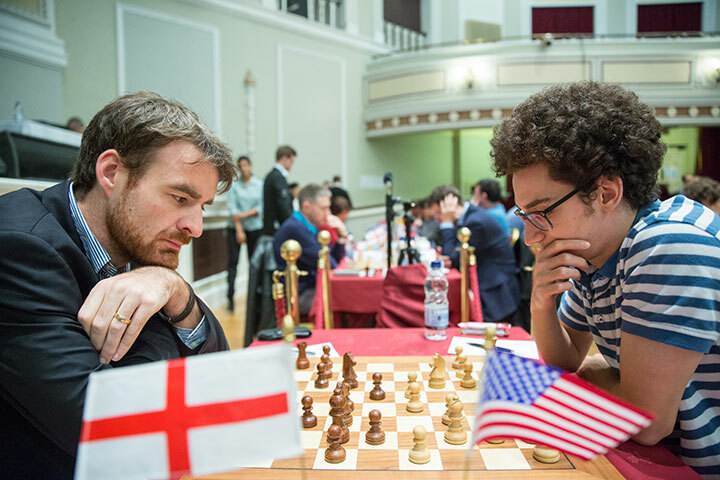 With a survey he invited chessplayers to a discussion. Now he presents the answers. 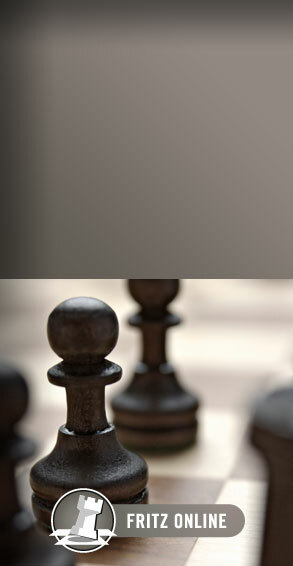 8/15/2015 – When one talks about the highest quality of chess, and games, the usual knee-jerk response is the world champion or anyone in the top ten. 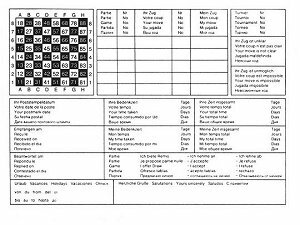 However, there is usually one source of games that go beyond even that in sheer depth and quality of analysis: correspondence chess. These are games defined by fearlessness, openings exploration, and fireworks. Here is an update to the ultimate collection.